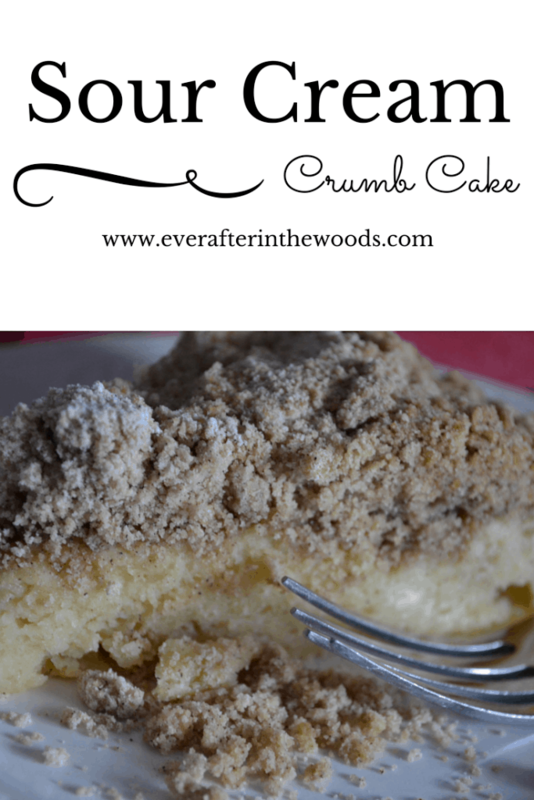 I love a moist crumb or coffee cake. 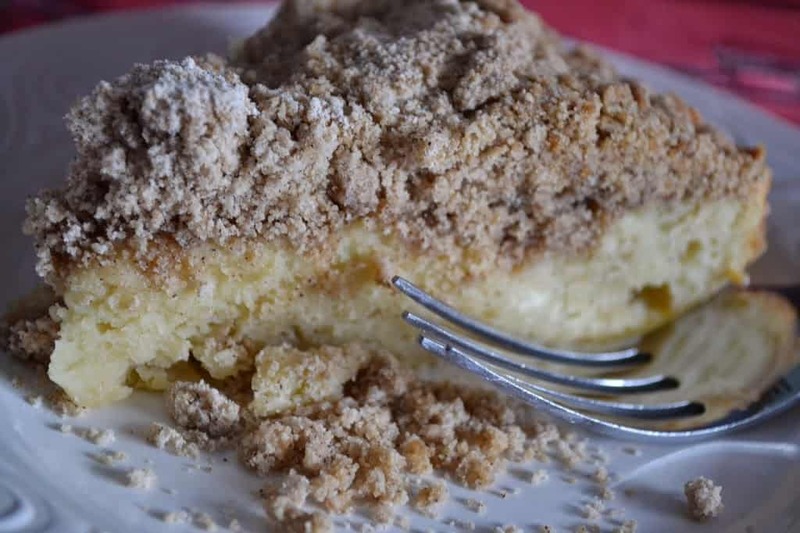 By adding sour cream to the batter it gives the cake a tart moist richness. 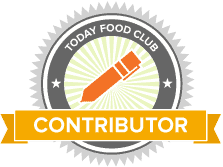 I also like a lot of crumbs, so this recipe is perfect. 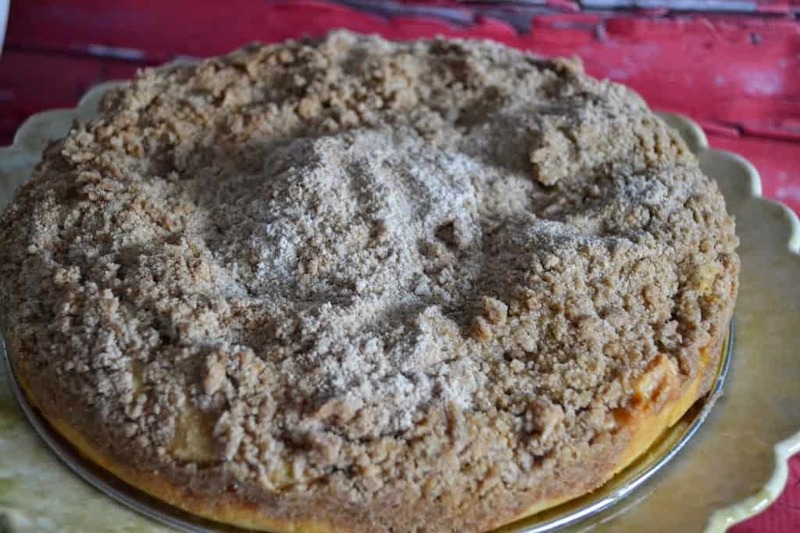 I made mine in a 9″ springform pan, but you can bake this cake in whatever type of pan you have available, just adjust your time appropriately. 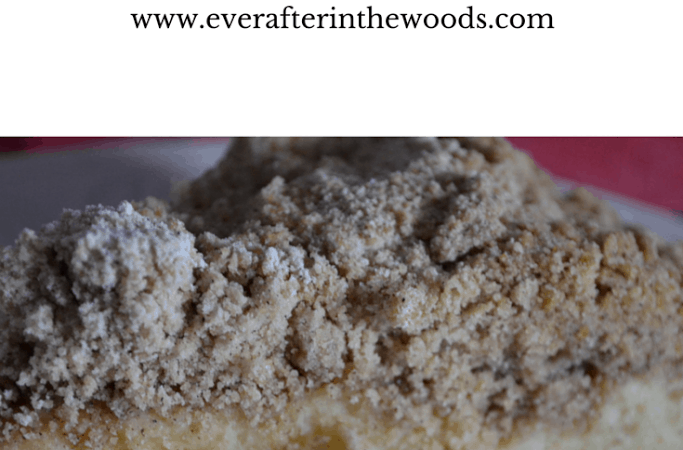 You will be asked to make this sour cream crumb cake again and again. In a mixer fit with a paddle attachment, cream the butter and sugar until light and fluffy. Add vanilla and sour cream and combine. Combine all ingredients in a separate bowl with your fingers. Pour topping over the top of the cake. Let cool before releasing the side of the cake pan.